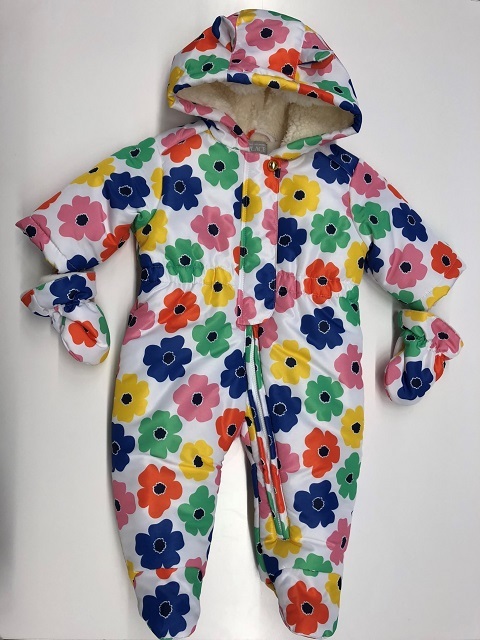 Joint recall with Health Canada, the United States Consumer Product Safety Commission (US CPSC) and The Children's Place. 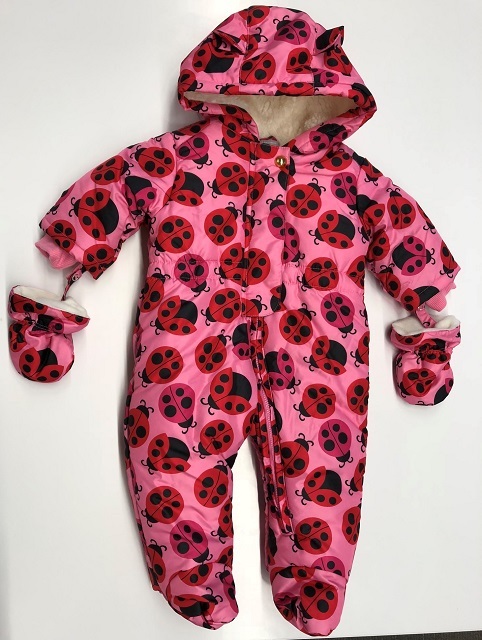 This recall involves newborn snowsuits for sizes 0-18 months in colours Rosebud, Sophy White Floral, and Ladybug Jazzberry. As of November 20, 2018 the company has received no reports of incidents or injuries in Canada. In the United States, the company has received one incident report and no reports of injuries. Approximately 752 units of the affected products were sold to consumers in Canada and approximately 4,794 units were sold to consumers in the United States. The products were sold from approximately September 26, 2018 to November 6, 2018. Jiangsu Guotai International Group Guohua Corp., Ltd. This product should be taken away from children immediately. The product can be returned for a full refund at any The Children's Place store, including any outlet store, with or without receipt. 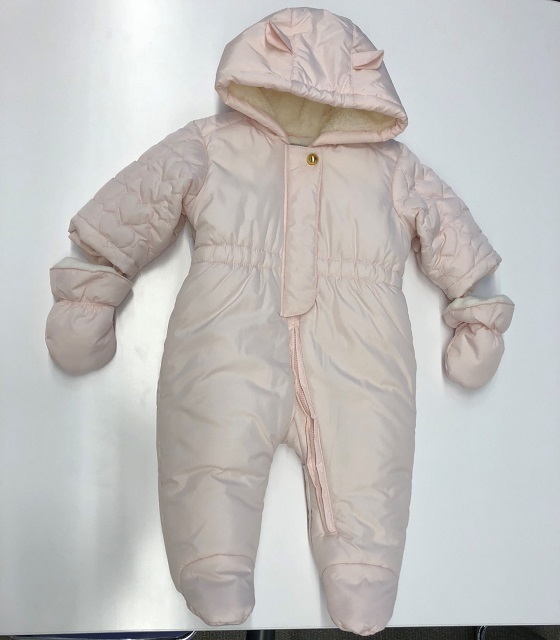 E-commerce customers will receive an email from The Children's Place with instructions on how to return the recalled snowsuit. Consumers in Canada can contact The Children's Place toll free at 1(877) 827-7895 between 9:00 a.m. and 8:00 p.m. EST Monday through Friday and between 9:00 a.m. to 5:30 p.m. EST on Saturdays.